Come visit Farina Bakery at 1852 SE Hawthorne Blvd, Portland, OR 97214. Open every day 7am-2pm; closed Mondays. 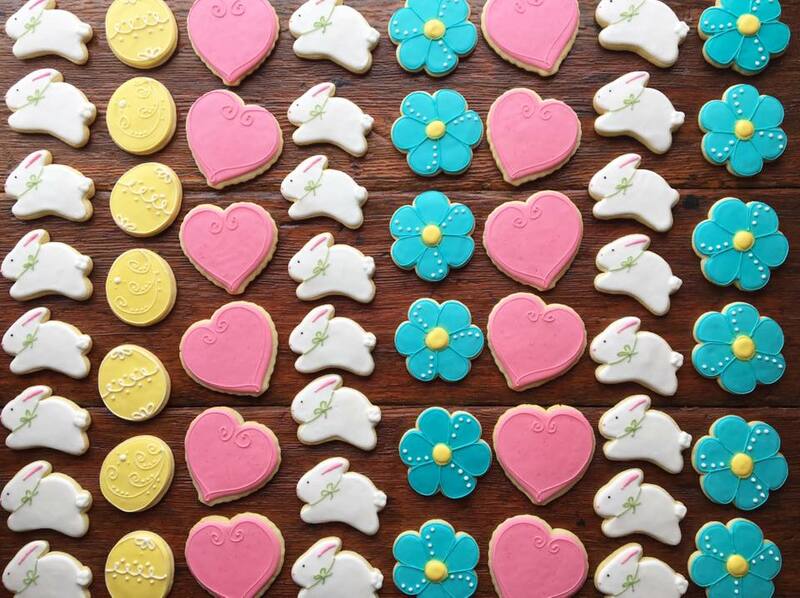 We love making custom sugar cookies! 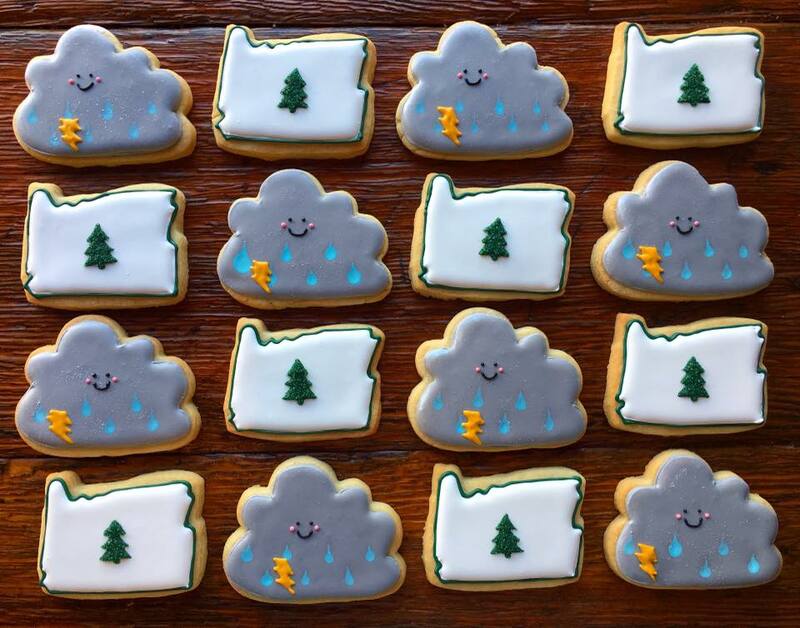 We rotate designs on a seasonal basis but can also custom design cookies for your party or gift-giving needs! Check out some of our photos for inspiration and then call to obtain a quote for your specific design. Price is dependent on the intricacy of the design.